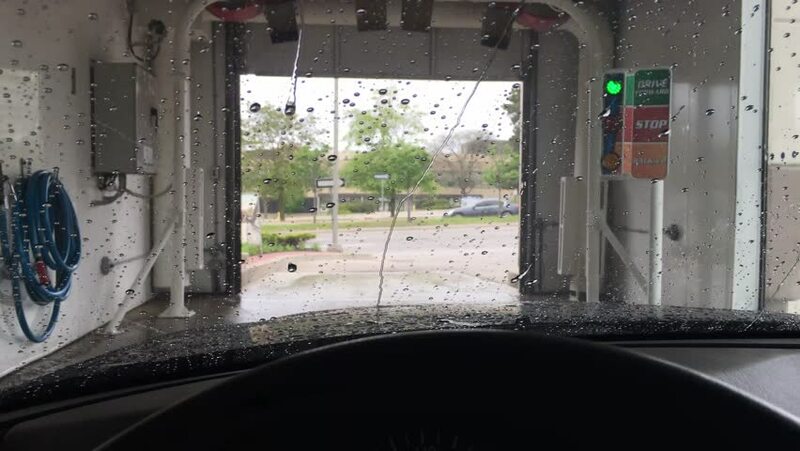 Touchless car wash from interior of car. hd00:12Shenzhen, China - November 2007: People on bikes pass English graffiti " I love you" on wall of house in alleyway in Shenzhen, China. hd00:261970s: UNITED STATES: stone cross at grave yard. Man looks at grave stone. Man walks towards car. Foot of rocking chair.